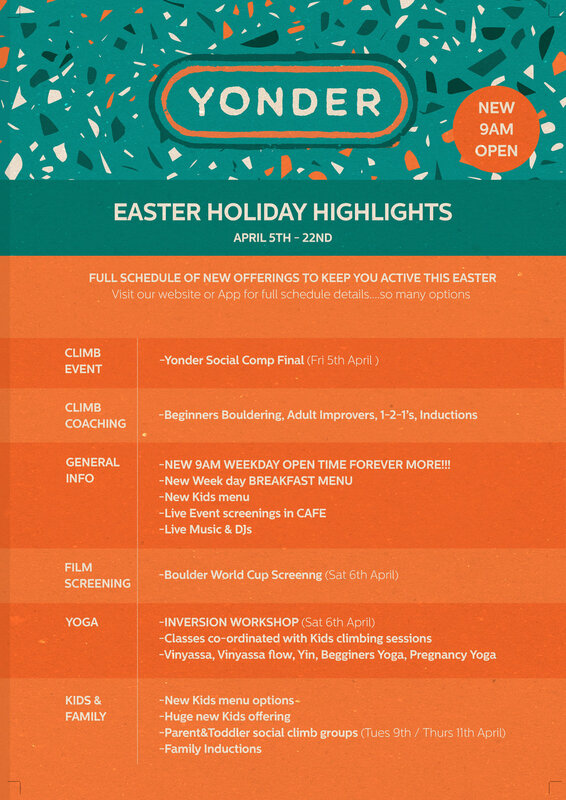 Fun, instructed kids climbing sessions for all age groups. Climbing is a great way to get kids active, improve their balance, co-ordination and make friends. Sign up and join in the fun! Yonder Social Comp Final is here. 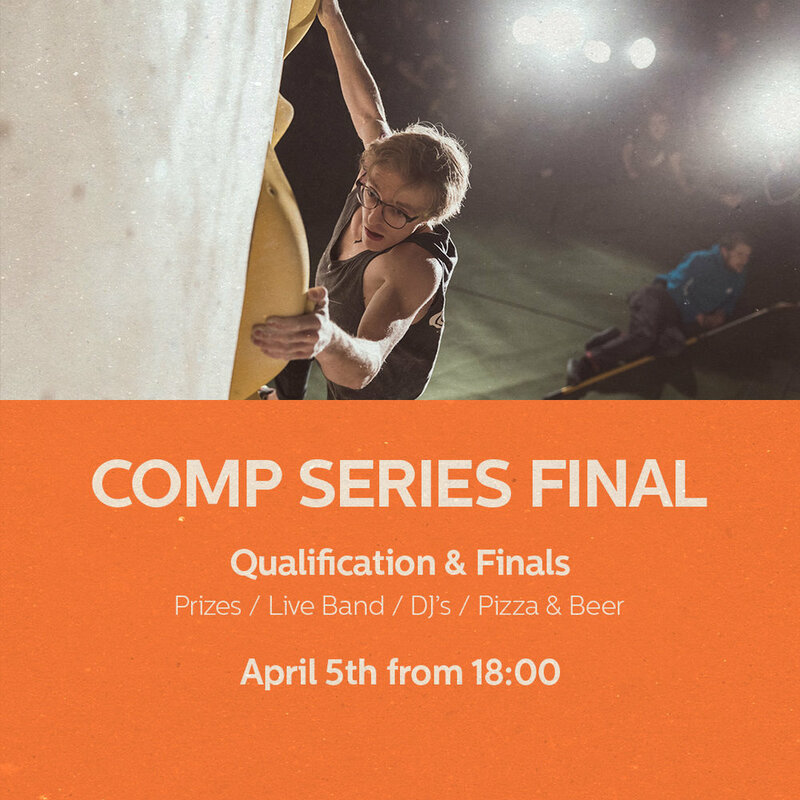 Come and watch the epic CLIMBING SHOWCASE FINALS (6:30pm-8:30pm) and join the AFTERPARTY till 1am. 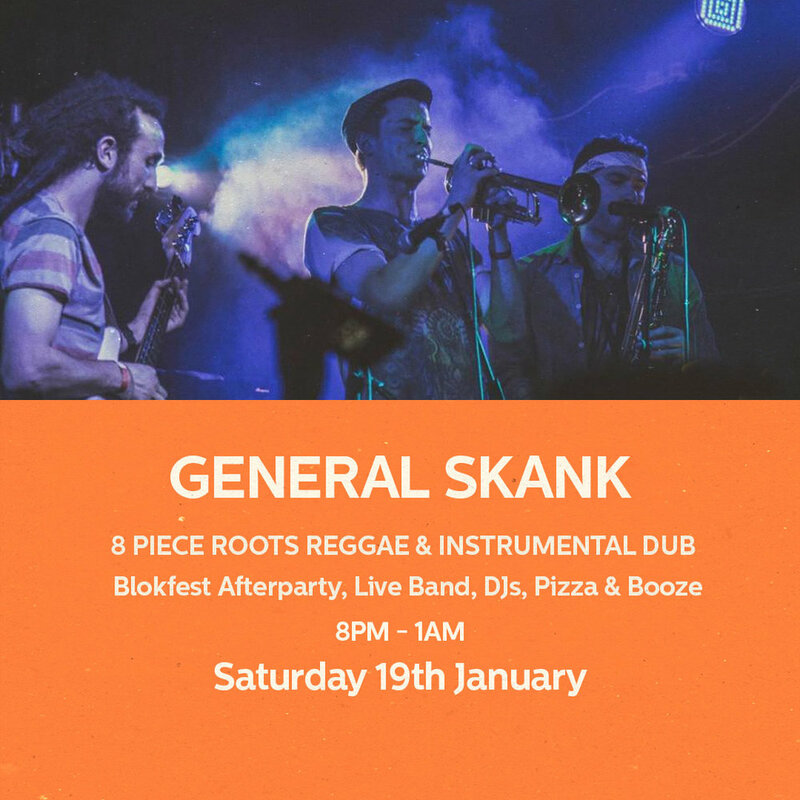 Totally free of charge you can see the amazing GENERAL SKANK- 8 piece roots reggae & instrumental dub band. Local DJ’s, Pizza, Full bar! Climbing amongst all your friends, big tunes, great atmosphere, fun challenges, the latest and best climbing holds, and give always galore- this is Blokfest. This is a ticketed event so we will only be open to ticket holders between 10:am - 5:30pm (normal Yonder members will also be required to buy a Blokfest ticket to join in the fun).